Infact, I've actually been wearing my sunglasses way more than I thought I would, throughout September, as - despite being a bit chillier - there's still been a lot of sun. I think it's always good to have a pair of sunnies to hand - especially when driving - as noone wants to walk around/drive around with squinted eyes. 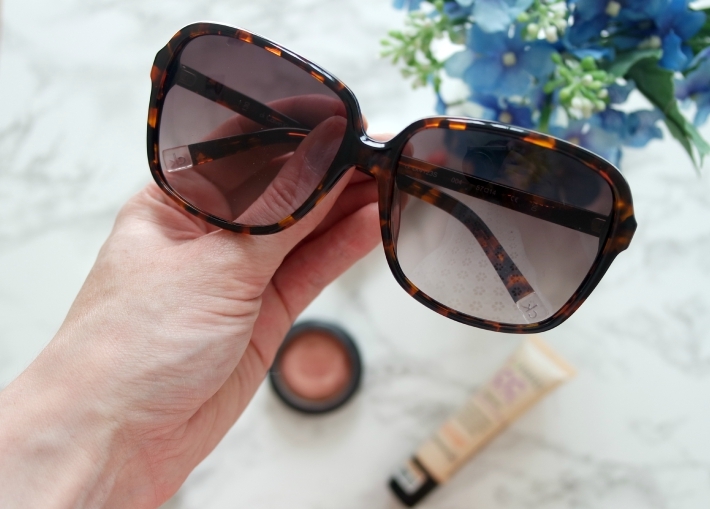 The end of Summer is also a fab time to actually buy sunglasses as all those designer ones you might have lusted over, a couple of months ago, will probably have some heavy reductions now! I love my Calvin Klein Havana Sunnies* as they're really big, uber fashionable and completely block the sun out. You can grab these from Discounted Sunglasses for just £39 (down from £114) which is a serious bargain. It doesn't seem 2 minutes ago since the strobing trend seemed to be just about everywhere in the beauty world and I, for one, am not ready to see it go just yet. I like to use a bit of the MAC Strobe Cream mixed in with my foundation/CC cream to give a natural 'lit from within' look which isn't too glowy but just looks a lot fresher than a matte finish, in my opinion. Ah, coral. The perfect summer hue, am I right? 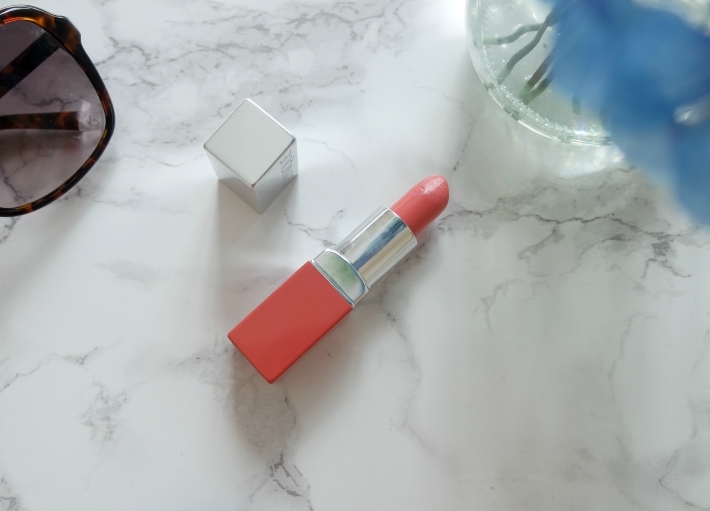 And, although I am definitely looking forward to sporting a darker lip, I still have a lotta love for a classic coral lip - no matter what the season. The Clinique Lip Pop in Melon Pop is one of my absolute favourites as it's super moisturising but still has a good colour pay-off. Although I will probably be looking for a slightly higher coverage if my skin gets a bit crappy, throughout Autumn and Winter, I'm still absolutely loving this Bourjois CC Cream, at the moment. 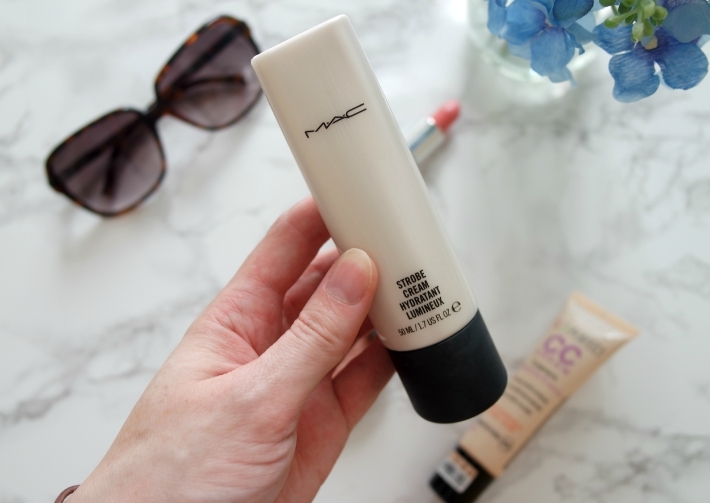 Despite being called a CC Cream, I'd say this is definitely like a foundation as it does give a decent coverage but it just has a really radiant finish to it. There's a full review here if you want to know a bit more about it. Isn't it weird how, during summer, everyone is obsessed with having a tan and being bronzed yet, as soon as A/W hits, everyone is more than happy to hide their skin away for the forseeable future and embrace their paleness. I, for one, am more than happy with this as I'm super pale so am looking forward to keeping my pasty legs under wraps for the next couple of months. However, I'm still defo feeling bronzed cheeks. 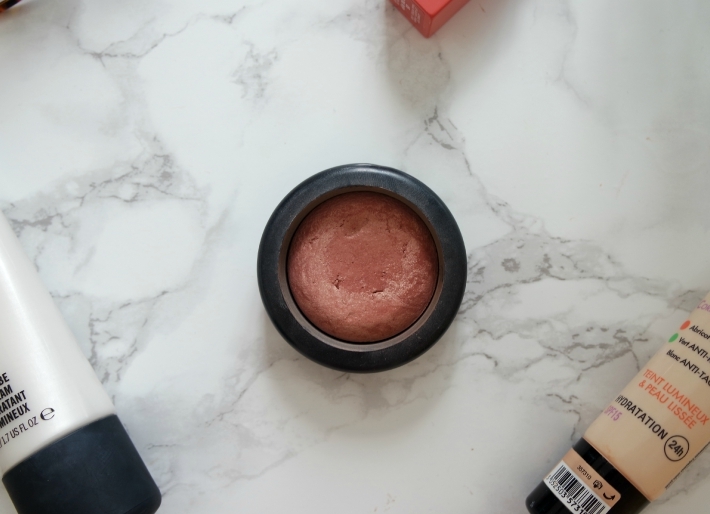 I absolutely love the MAC Warm Soul Mineralize Blush but I do have to be very light handed with it or I can end up looking tad tangoed. What summer related stuff will you still be sticking with throughout Autumn? 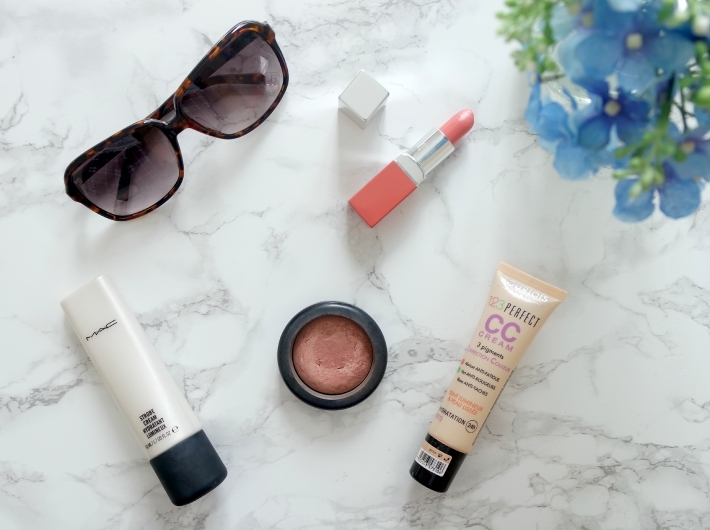 Follow me on bloglovin and never miss a post!